Have you planned your weekend? Exploring Pindul Cave Tubing can be used as your reference! 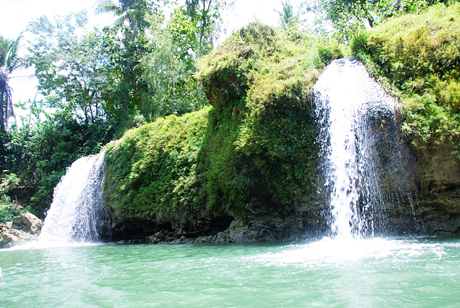 Pindul cave tubing is located in Dusun Gelaran I, Bejiharjo, Karangmojo, Gunung Kidul, DIY. It takes around 90 minutes driving from Yogyakarta. Pindul is one of 7 cave series in around. Although the underground river that flowing inside Pindul Cave Tubing looks quite and calm, but actually the depth reaches 12 meters. So everyone should use life vest since the begining of the adventure. 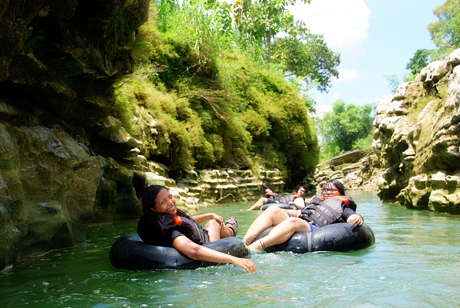 Other than driving or riding your motorbike, you can reach Pindul Cave Tubing by bus Yogyakarta-Wonosari. I suggest you to contact the ticket box before the day, so they can pick you up when you’ve arrived at Wonosari square. It will be easier than looking the place by your self. 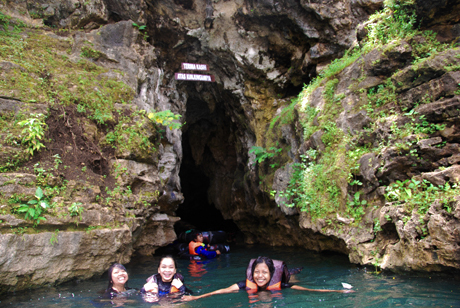 To explore Pindul Cave Tubing, you only need to spend Rp 25.000,00/adult. It opens Monday- Sunday (at 08 a.m. – 16 p.m.). 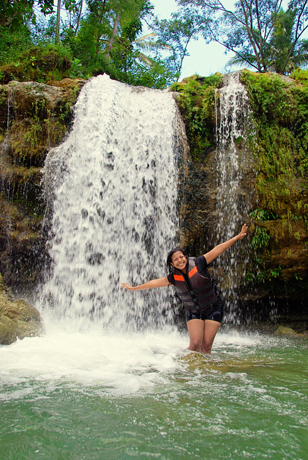 Wirawisataas the organization that in charge in this pleasure thing also offers various different outdoor activities, such as rafting, cave tubing extreme experience, and hiking. I have experienced cave tubing and rafting, both are really fun!🙂 I swam a lots (using my life vest of course!). Ps: If you interested to come, don’t forget to bring your extra clothes because you’ll get wet. Morning is the best time to come. Crowded during the day, especially in weekend and holiday.